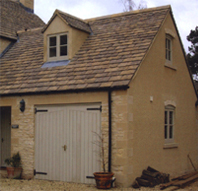 Established in 1994 we are fast becoming one of Gloucester & Cheltenham's leading Building Contractors with vast experience in both domestic and commercial work in Gloucestershire. 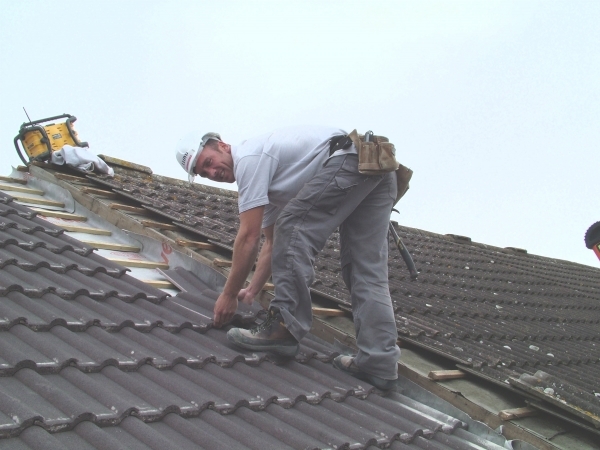 JC Lloyd provides a high quality professional building service, focussing on and supporting the requirements of all our customers from the very start. Our business is people focused, therefore we pride ourselves on maintaining and nurturing relationships with everyone involved at every stage of every project. 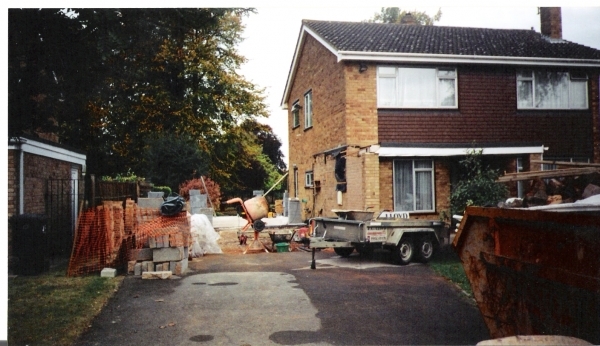 The Immeasurable and diverse experience within JC Lloyd Building Contractors gives each and every customer the confidence that their project will be completed to brief, on time, on budget every time.